In this quarterly Research Seminar, M. “Saiid” Saiidi, Ph.D., P.E. 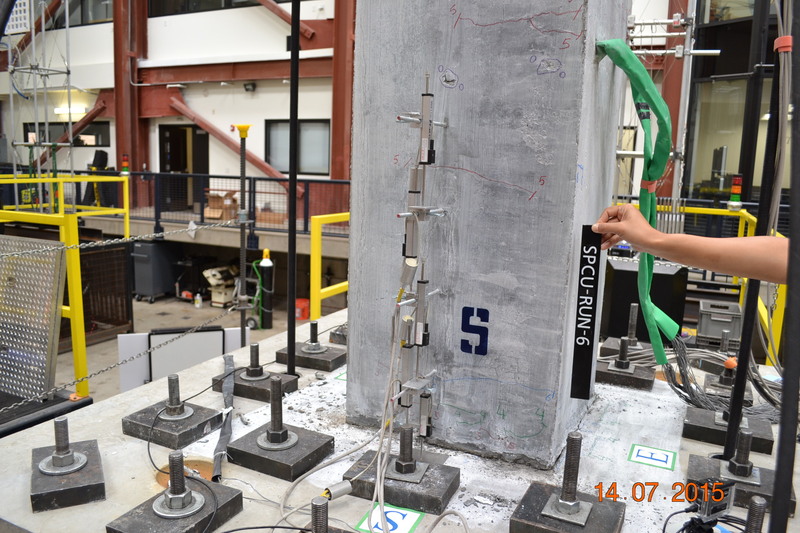 and Alireza Mohebbi, Ph.D., Bridge Engineer, E.I.T., CH2M (Ph.D., 2017, UNR), present work under the ABC-UTC research project entitled Development and Seismic Evaluation of Pier Systems with Pocket Connections and UHPC Columns conducted at the University of Nevada, Reno. 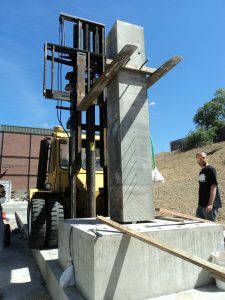 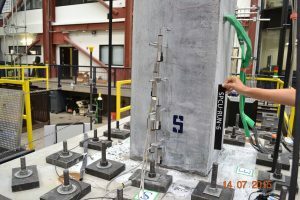 Description: The results of recent ABC-UTC funded seismic studies of precast columns and piers at the University of Nevada, Reno will be presented. The novel aspects of the study consist of (1) the first ever study of precast bridge columns with carbon-fiber reinforced post-tensioning tendons subjected to strong earthquakes, (2) damage tolerance of ultra high performance concrete (UHPC) in plastic hinge zone of precast bridge columns, (3) performance of pocket connections for precast square columns, and (4) relative merit of engineered cementitious composites (ECC) and UHPC in reducing damage in column plastic hinges. 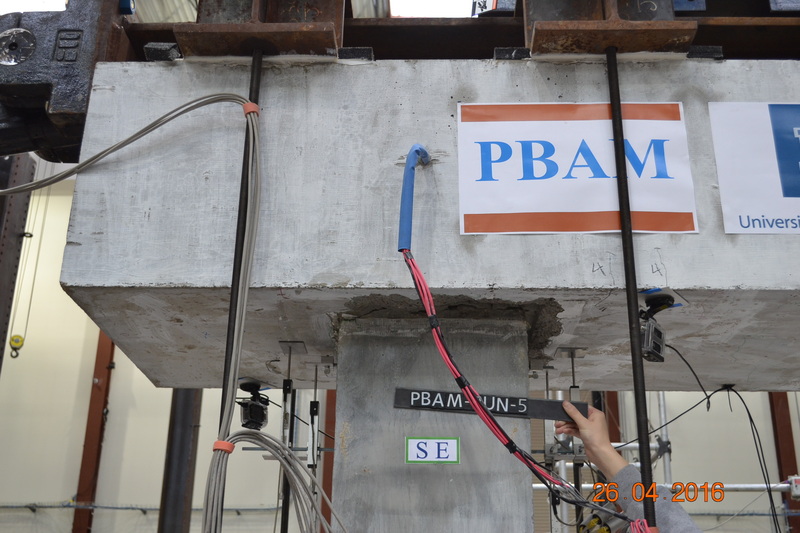 The results of the study were translated into preliminary design recommendations that will also be discussed during the presentation. 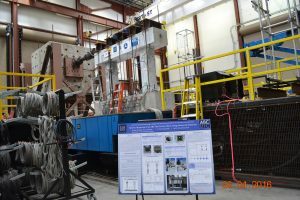 M. “Saiid” Saiidi, Ph.D., P.E.